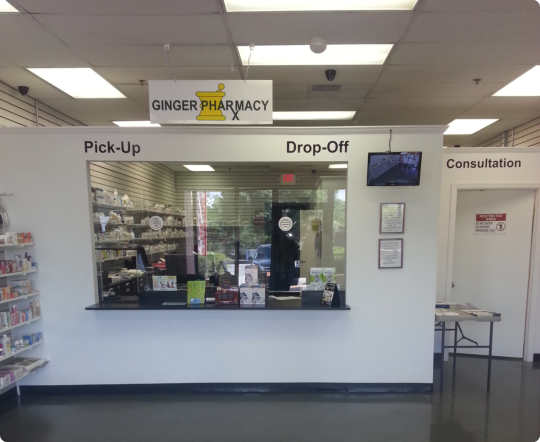 Ginger Pharmacy & Diabetes Center accepts prescription refill requests via our website online form. Please submit your information. 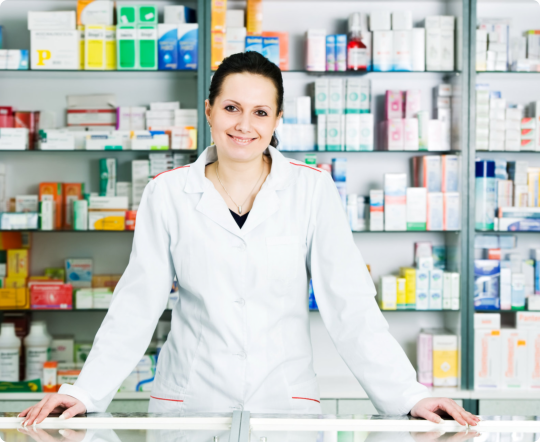 You can get regular refills for your prescription medication. It is convenient and affordable when you purchase your healthcare needs from us. 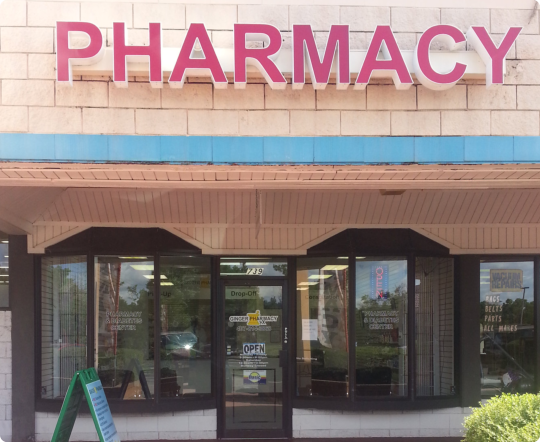 Ginger Pharmacy & Diabetes Center will be so glad to have you as our new pharmacy customer. Transfer your prescription to our drugstore! 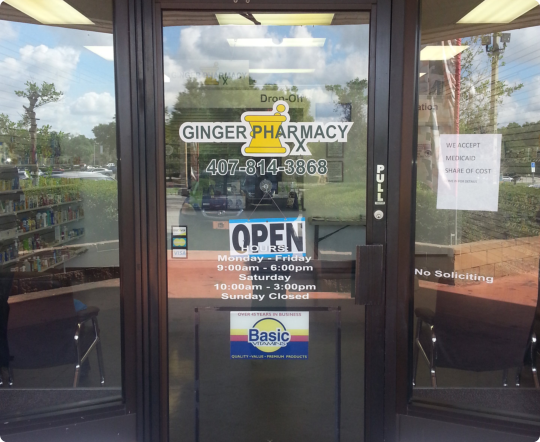 Ginger Pharmacy is YOUR community Pharmacy dedicated to improving the quality of your healthcare needs. We are committed to you by offering free delivery for all of your medications, direct access to our Pharmacists to answer all questions you may have regarding your health. 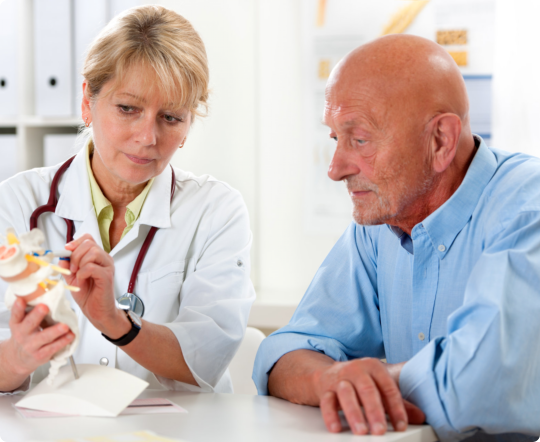 We offer an on-site diabetes educator that will sit down and explain how to effectively manage your diabetes. There is a reason our customers continue to come back to us. The reason..we care about YOU, and will do whatever it takes to take care of YOU. 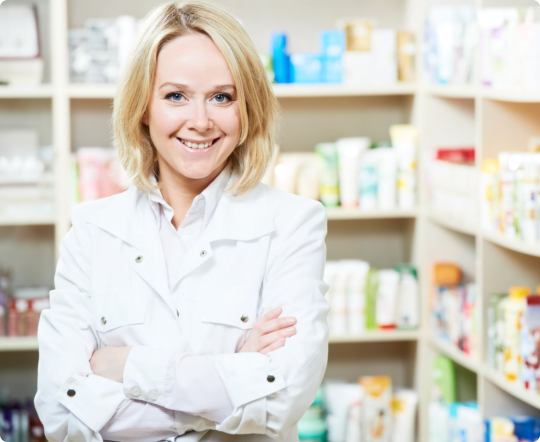 At Ginger Pharmacy, everything we do is to change the quality and healthcare of our customers and the community we serve. We believe that our customers should have direct access to our Pharmacists and that every interaction should be tailor made and focused on the needs of our patients. Our staff at Ginger Pharmacy & Diabetes Center is pleased to meet you in person. You may use our online form to schedule an appointment with one of our pharmacists at the drugstore.